We all dream of finding that perfect property; a property that is amazingly priced, has an amazing ARV, and of course the means to give you that well-earned profit. But as some investors have discovered, while renovating some of their older properties, the walls of these properties can talk. 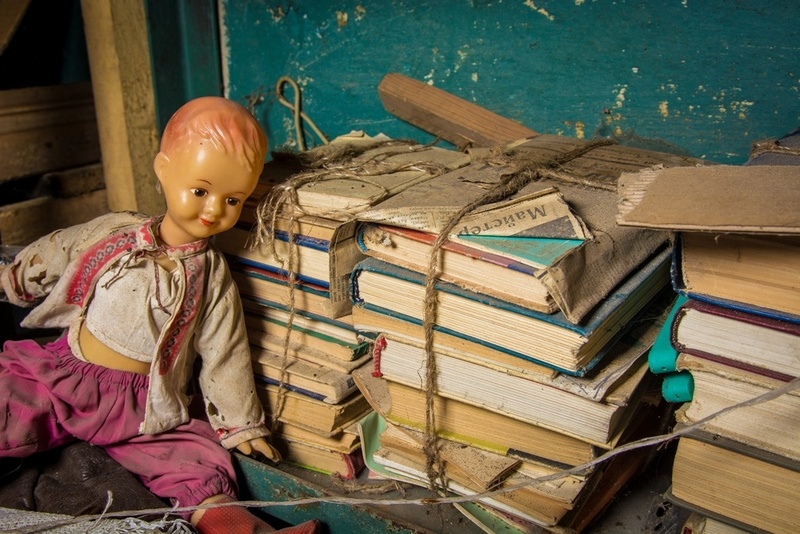 The long-forgotten relics and momentos of former residents have been stashed away, secretly behind walls, below floorboards, attics, and crawlspaces. 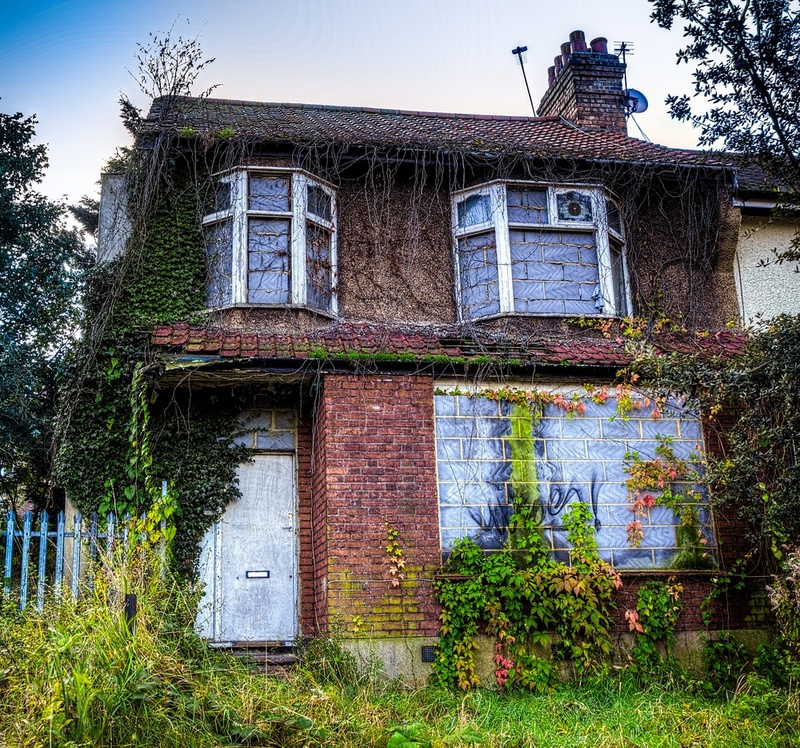 Here are some of the most amazing finds that investors have come across during their property rehabs. History can be found in any nook-and-cranny. 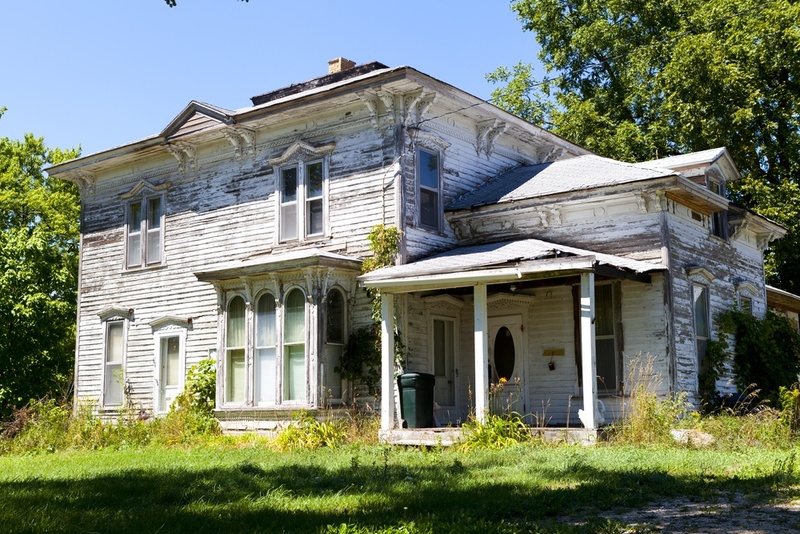 When Elena Ingram bought this investment property that had been built in 1902, she knew she had a treasure. 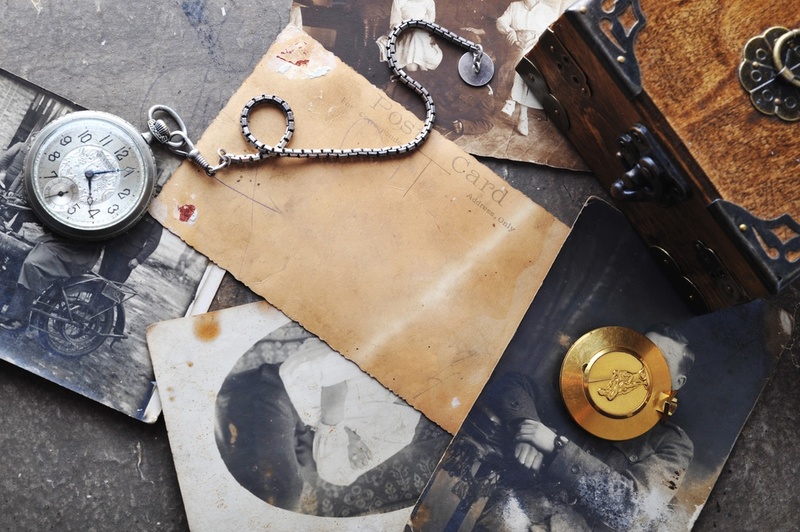 What she didn’t expect was, during the rehab, clues to the home’s past were discovered. 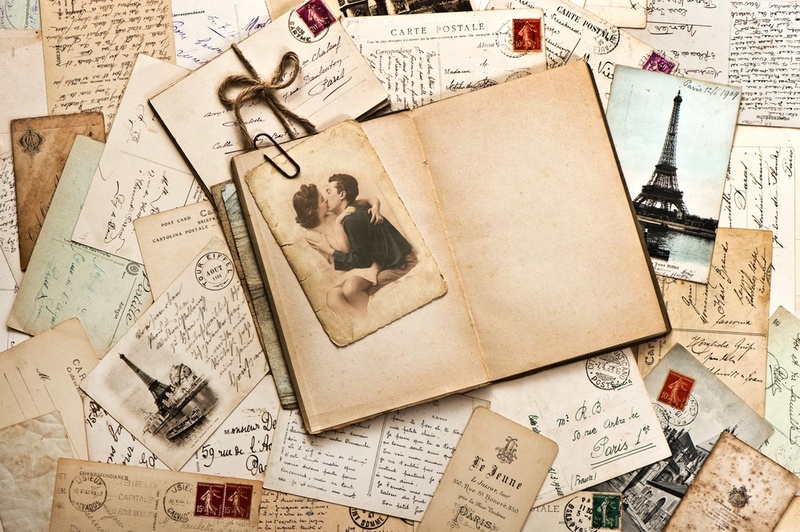 Found tucked away in a far corner of the attic, Elena discovered a trunk full of postcards, letters, love notes, and photos during the first World War. As to who the lovers were, Elena does not know, but she is looking into the history of the home to hopefully solve the mystery. 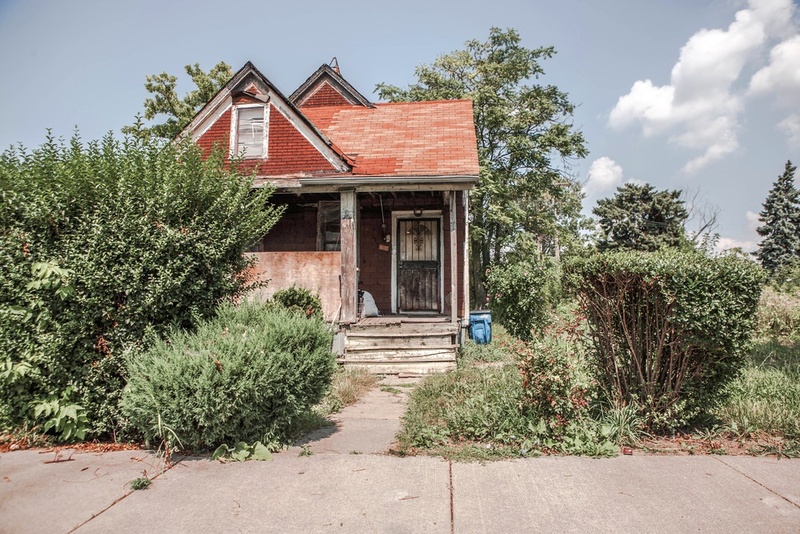 This property had been abandoned for quite some time, and when Noah Fox purchased it, he knew he had his work cut out for him. However, a treasure-trove of relics, perhaps original to the 1920’s-era house came as a surprise. 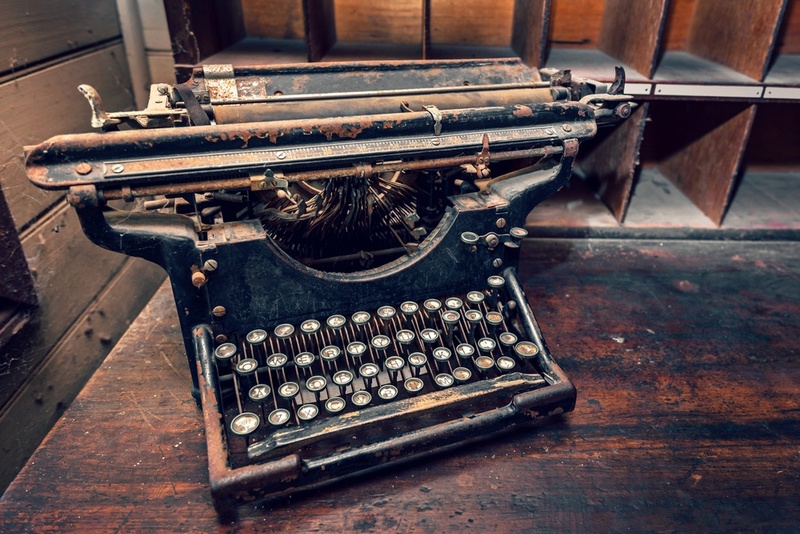 A long-since forgotten typewriter, children’s doll, and school books were found tucked away in Noah’s investment property. He hopes to restore the typewriter to working order. 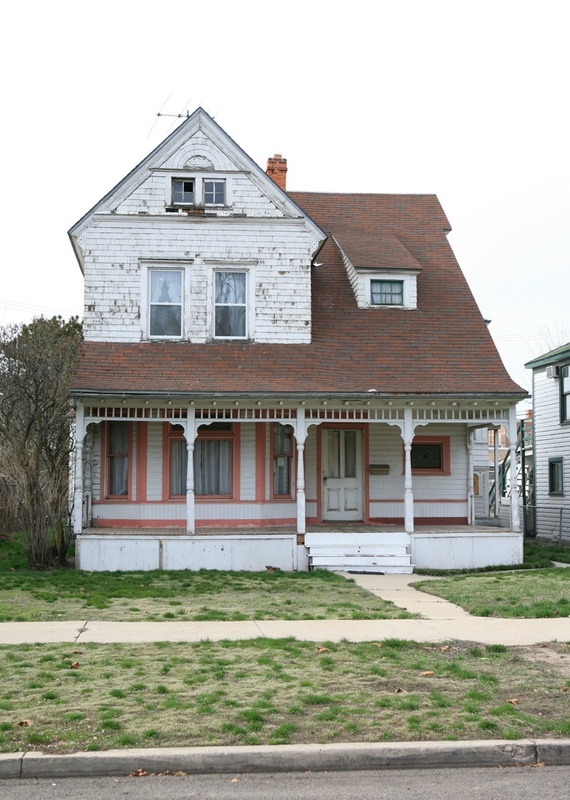 Marvin Rhodes purchased this investment property. Little did he know, behind the overgrown landscaping, and the peeling wallpaper, he would find valuable remnants of history. The former tenants of this property must have been collectors of newspapers that headlined important global events. 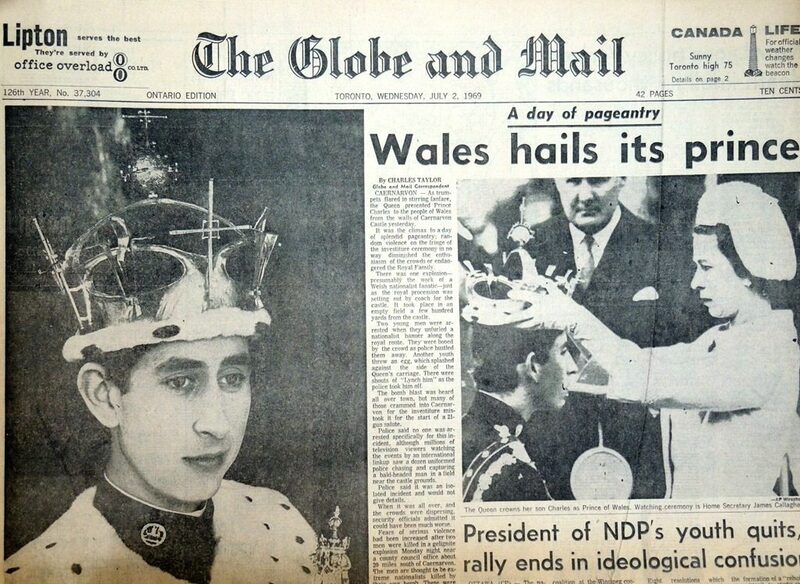 This paper chronicles the crowning of Charles, Prince of Wales. Dated July 2,1969. 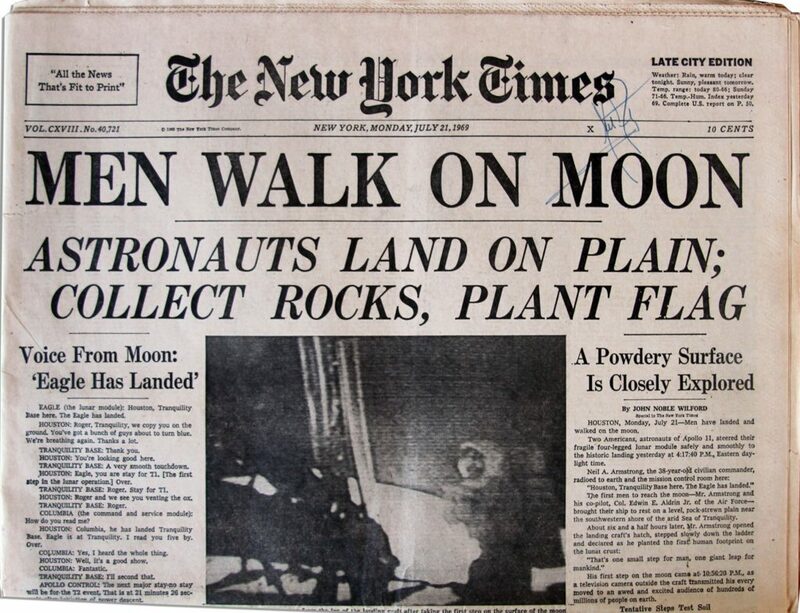 This paper, also from July 1969, documents man’s first steps on the moon. Amazingly, this particular paper is even autographed by Neil Armstrong, himself! 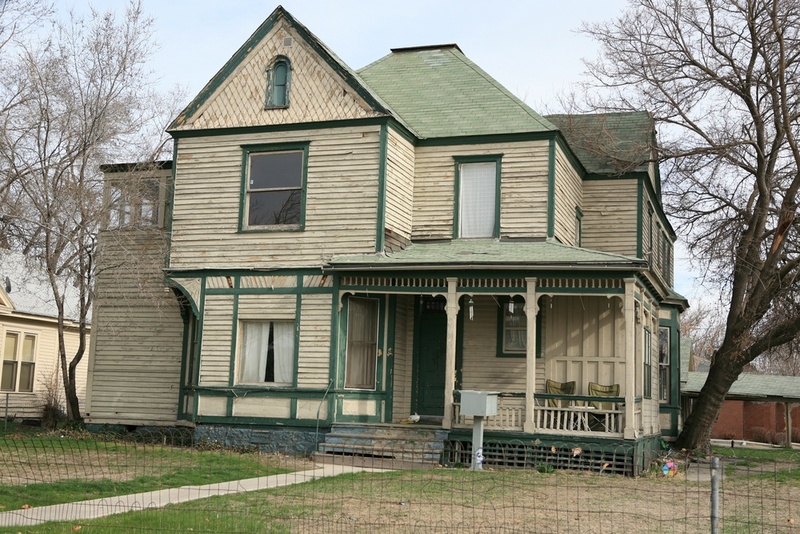 This turn of the century investment property was bought by Robert Wright. In one of the upstairs bedrooms, he discovered a wall panel that was loose. 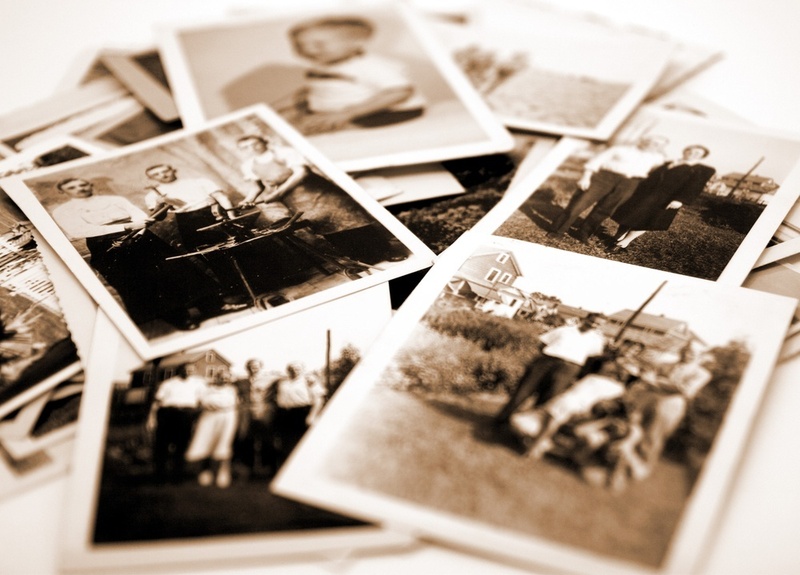 Upon moving it aside, he found a beautiful box that contained photos and relics of the family who once called this beautiful victorian house their home. 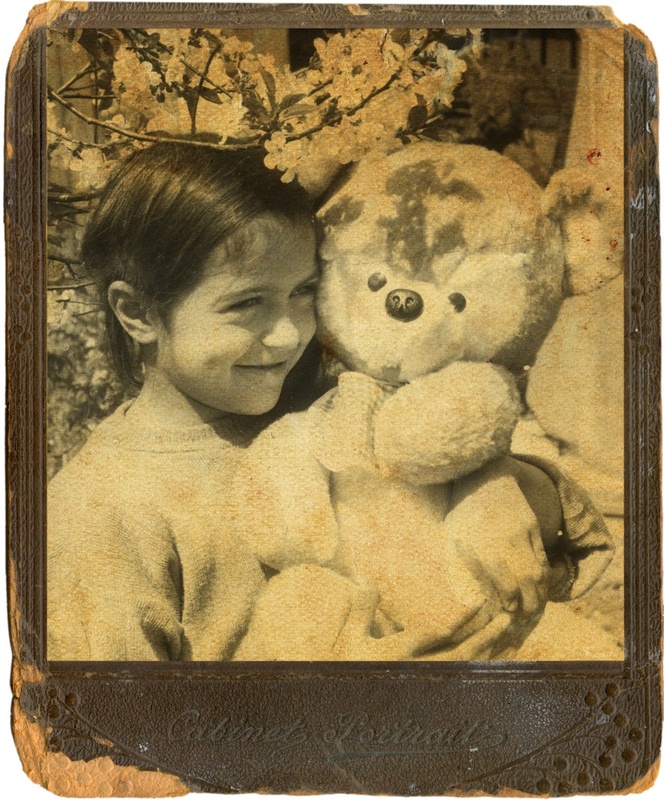 A photo of a young girl holding her teddy bear was found among the family photos. 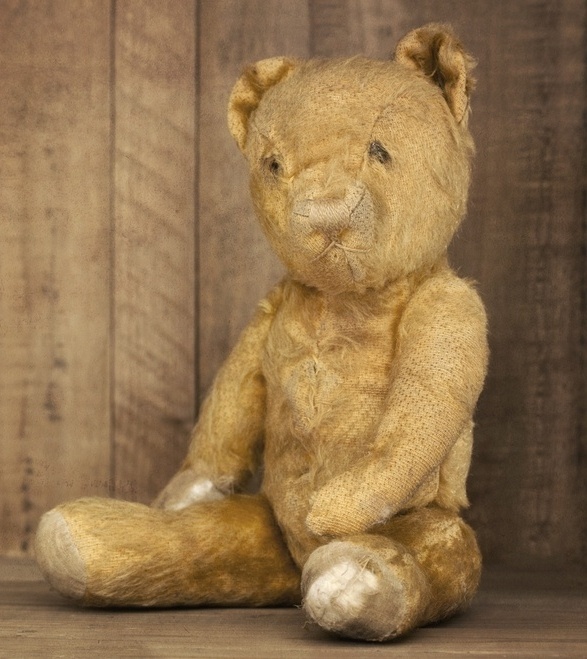 Could this be the same bear from the photograph? Robert also discovered this time-tested and trusted friend among the relics in his investment property. This gorgeous investment home was bought by Peter and Karen Davis. Inside was a trove of forgotten relics of the past. 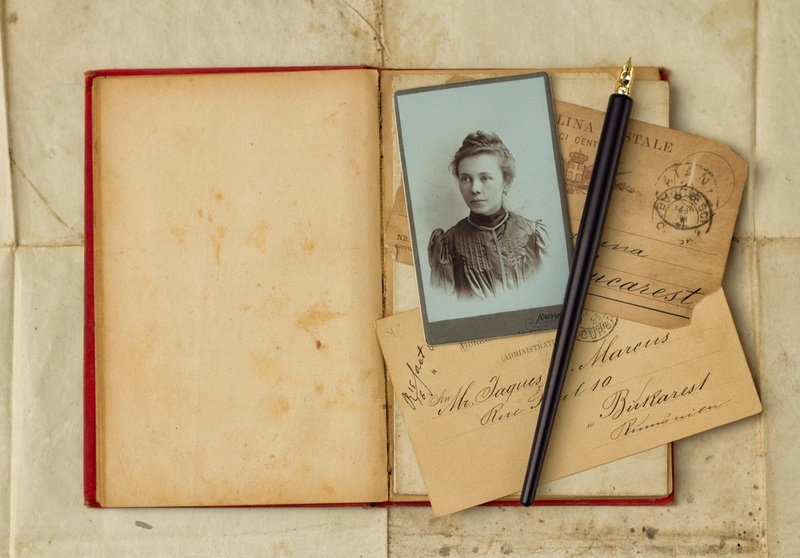 A diary, along with bank notes and a photograph were found in an old trunk in the attic. 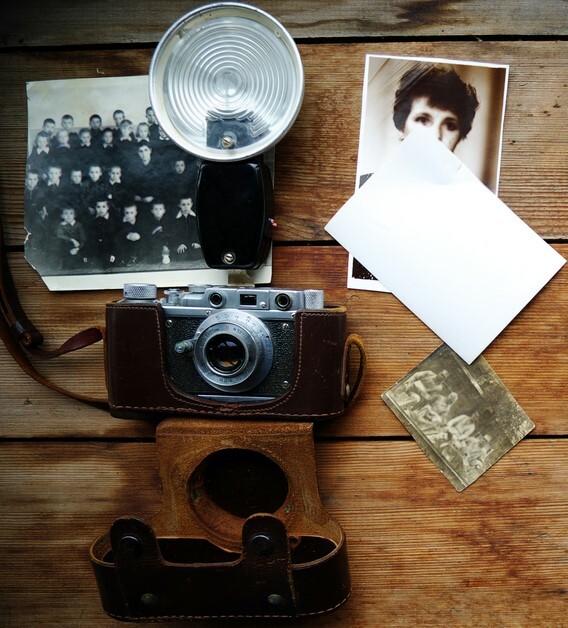 A camera, camera case, and multiple photos were among the items left behind in the house. 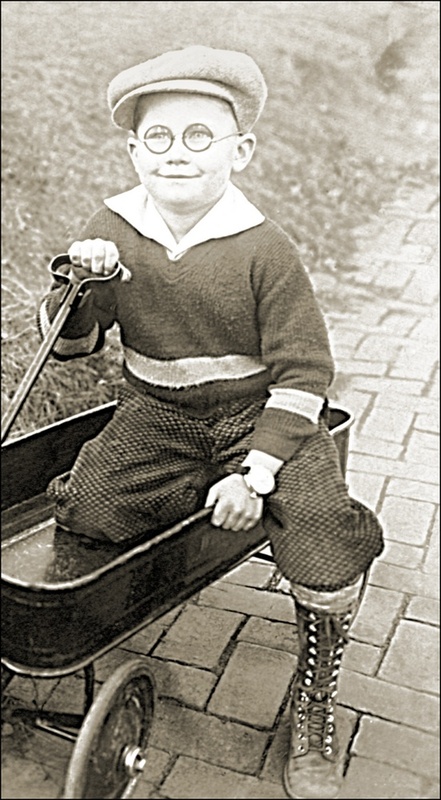 This photo of a young boy in a wagon was found among the artifacts left behind in this investment property. 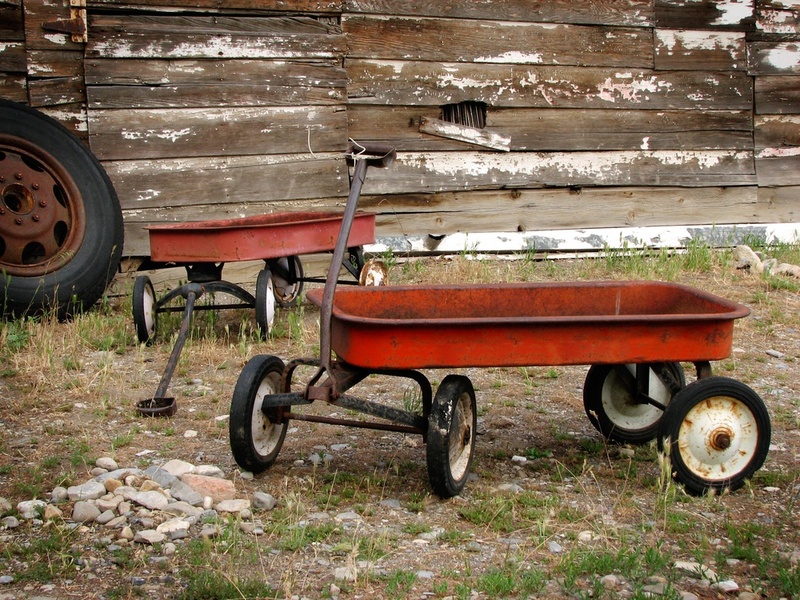 Later, these wagons were found tucked away in a storage area of the house. Could they possibly be one of the same wagons from the photo? Start your own adventure with an investment property from New Western! Apparently, walls can talk, and they do. What stories will your investment property share? What history can you find through those doorways? If you have stories of your own you’d like to submit, let us know! In the meantime, start your own adventure and uncover forgotten relics of the past. New Western provides investors with exclusive access to off-market properties that aren’t available to the public. These investment properties are deeply discounted, and can sometimes be more than 50% lower than the market price.